On Monday it hit 100 degrees. And where was I? Out running, of course. Then I came home and made soup. I’m basically deranged. But I also came home and listened to this song. 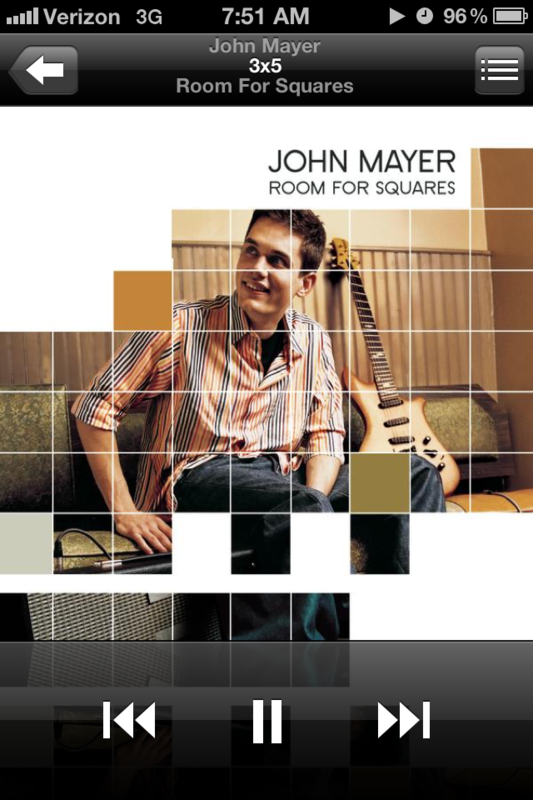 Some of the songs on the older John Mayer albums are so overlooked, but this one is one of my favorites ever. On Tuesday, I went to the Farmers’ Market down the street from my parents’ condo. We were there for all of 15 minutes and my sister managed to lose my mom’s keys, which we kinda needed to be able to get back inside. 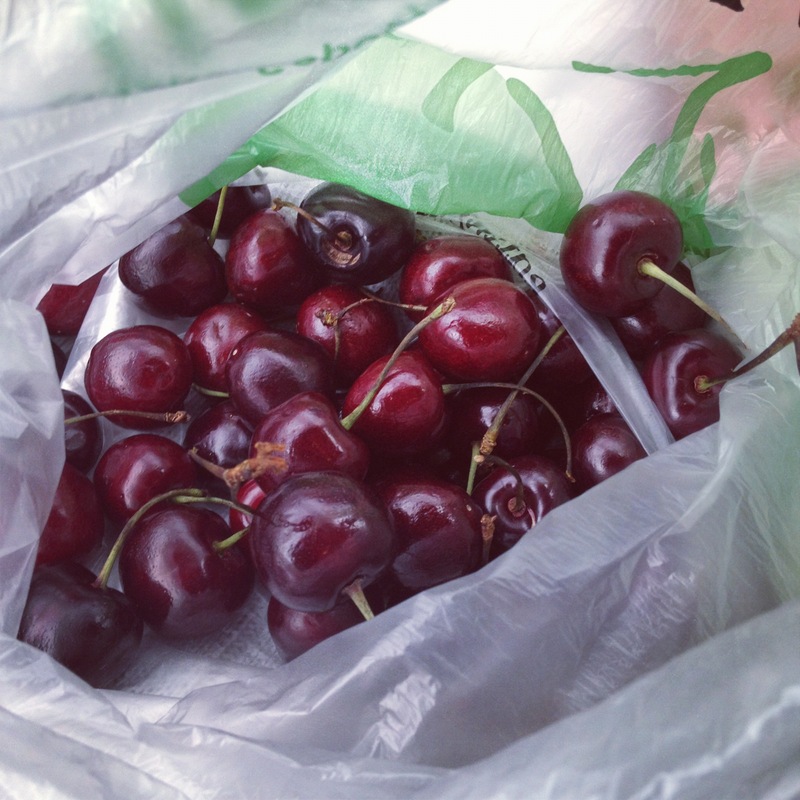 She claims it wasn’t her fault, but all keys aside, I bought these organic cherries for $4! Compared to the $7 I paid at the Boulder FM on Saturday. 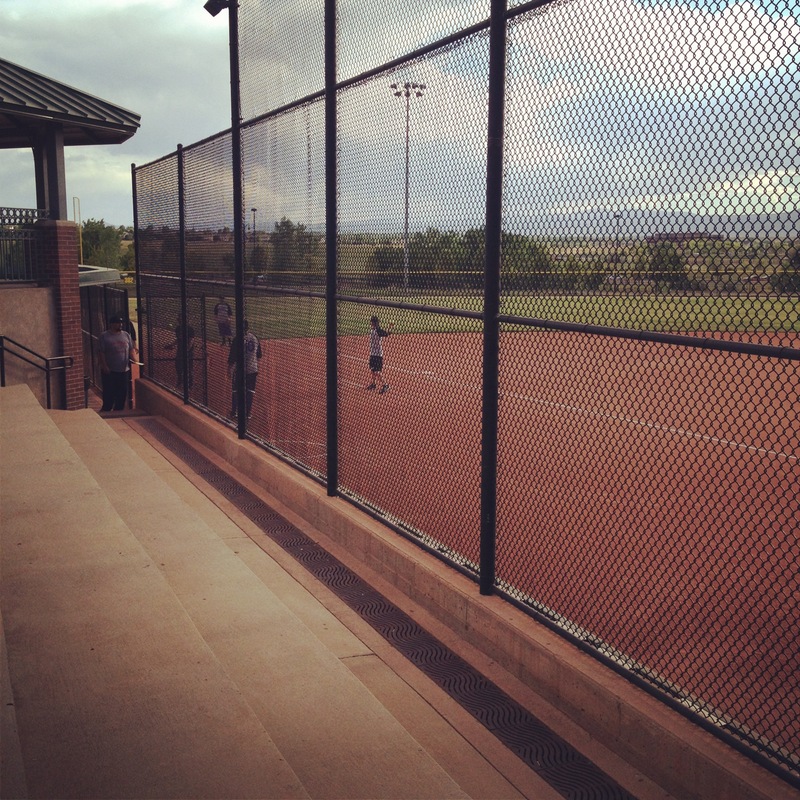 On Wednesday (and Wednesdays in general), we biked to Joey’s softball game, which is really only like a 10 minute ride, but I totally count it as my workout for the day. He sped ahead of me the entire ride, steering with one hand, talking on the phone and crossing streets whenever he felt like it without warning me. It was just the romantic bike ride I was hoping for. Aaaaanyways, they won by a lot and I pretended to pay attention. And that pretty much sums up how every game goes. 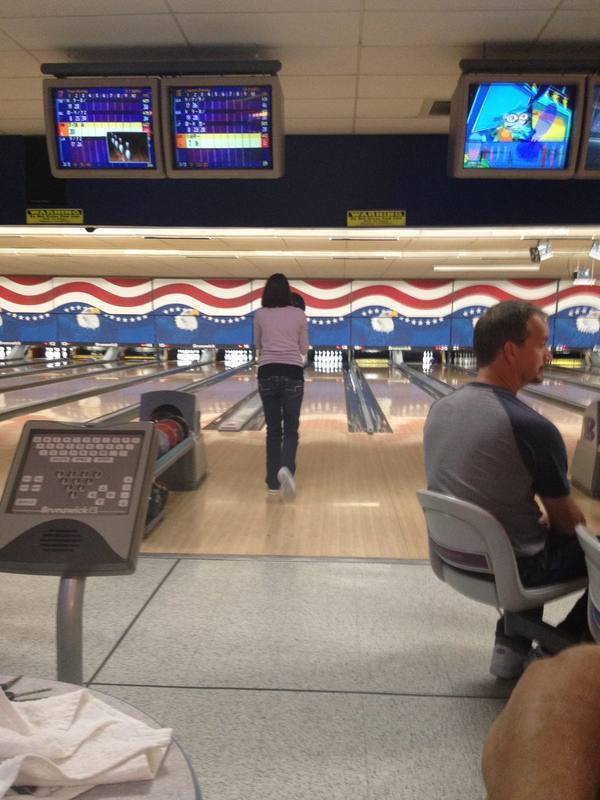 On Thursday, I bowled. And I bowled kinda good! Until I publicly announced that I bowled good via Twitter. Then I was back to doing crappy. What a frustrating sport! On Friday, and that’s today in case you hadn’t realized, I slept in and now I’m way looking forward to the work day hopefully speeding by and happy hour at the Med. Joey and I had a serious discussion about how we wish we were those “happy hour people,” so today, we will be. There. What was the most memorable thing that happened during the week? 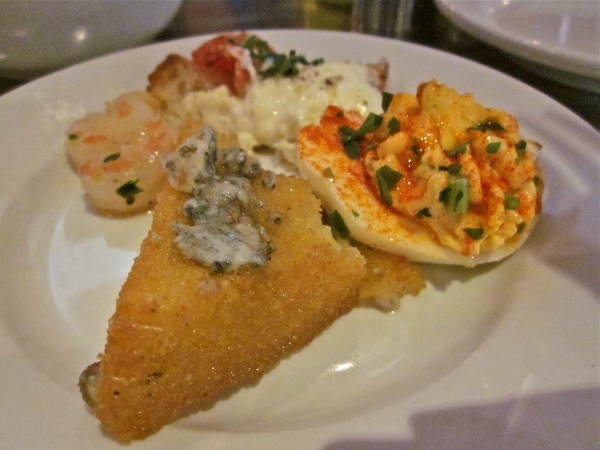 Are you a happy hour go-er?